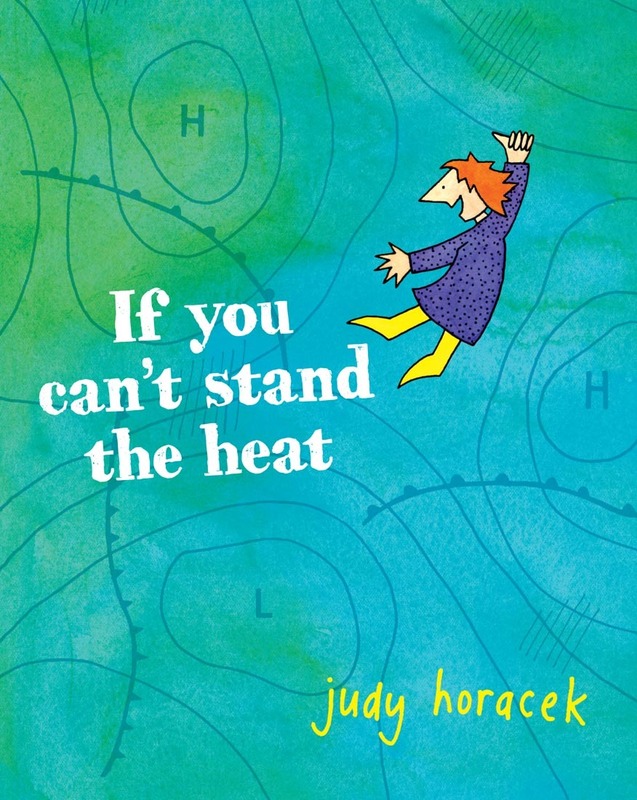 Today CityNews published an article I wrote about now formerly Canberra-based cartoonist Judy Horacek. This of course means I got to interview Judy, which was pretty damn cool I must say. Judy is one of about three lady political cartoonists working full time in Australia; others I can think of are Cathy Wilcox and Fiona Katauskas, but there are probably more out there somewhere in the wilderness who haven’t burst my wonky little bubble. The special thing about her cartoons is that they are really more about the effects of politics on the lives of Australians rather than about the politicians who act in the pubic sphere. I’ve been a fan of her work for a long time and am in fact the proud owner of Horacek fridge magnets, tote bags and books. This made the interview kind of scary for me, I was shaking over my cafe latte, but thankfully Judy Horacek is not a scary person. It turns out she is a very nice and very funny kind of person. Breaking news: cartoonist is funny? We had coffee at Cornucopia bakery, talked about her new book If you can’t stand the heat and her life in Canberra and why she moved to Melbourne and what she loves about cartoons and then Silas Brown, the CityNews photographer, had to get to work. We went outside to take photos against a white wall and Judy decided that to make the whole smiling thing easier she was just going to laugh. Big laugh. Laughing club kind of laughing. And that is infectious. So there we are standing on the side of the road in Braddon outside a gourmet bakery laughing like crazy people and I’m holding a big flash umbrella over my head, Silas is snapping away and Judy has tears streaming down her face.